Warmly tell your guests your upcoming rustic themed wedding date with our Rustic Wedding Save The Dates! 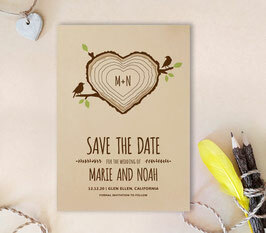 The cards are decorated with a heart shaped tree stump that features two love birds, along with your wedding date and details. 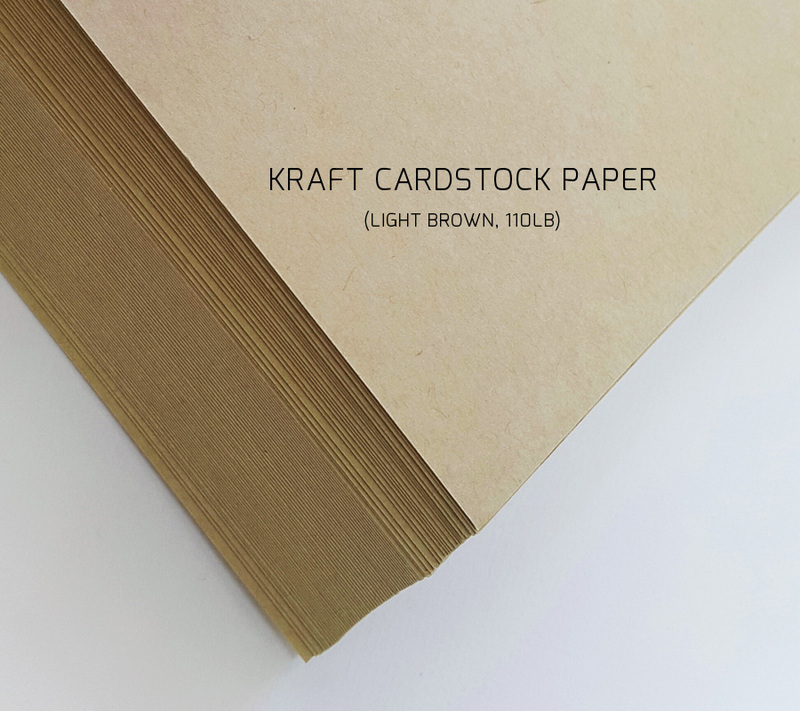 Each one is printed on kraft card stock for a true country inspired finish.